The writing life can be lonely. For months and sometimes years, it’s just you, your characters, and your story. And if you’re an indie writer who has decided to publish your own book, you have the additional burden of climbing a daunting learning curve about self-publishing. So how do you know if you’re on the right track? Where do you go when you run into a writing wall? And what do you do when you’ve finally finished the book? At Self-Publishing Relief, we know networking with other self-published authors is the key. 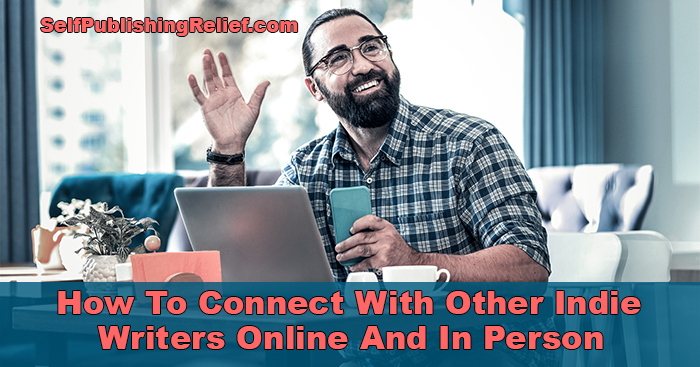 Check out how you can connect with other indie writers online and in person. Author Support Network Facebook Group. Led by self-publishing dynamo Marie Force, this is a group exclusively for indie, traditional, and hybrid authors to share information and ideas in a supportive environment. Self–Publishing Yahoo Group. Online since 2000, this is a collection of authors and small presses that welcomes both newcomers and veterans. Twitter Hashtags #selfpublish and #indieauthor. If Twitter is your social media of choice, connect with similarly minded writers by checking out these hashtags popular with the indie publishing community. Novelists, Inc. is a professional organization for career novelists. Membership for indie writers requires earnings of $5,000 each for two novels published within the last five years. Their annual September conference is attended by numerous professionals. Romance Writers of America welcomes all published and unpublished writers (including indie writers) who are interested in a career in the romance genre. There are chapters nationwide. Mystery Writers of America welcomes everyone who is interested in crime fiction, and allows self-published writers who meet certain criteria to be active, voting members. They have eleven regional chapters in the U.S.
Science Fiction & Fantasy Writers of America has multiple membership categories and accepts self-published writers as active, voting members if they reach a proof-of-earnings threshold. Indie Bookfest celebrates indie, hybrid, and traditional authors with parties, panels, and workshops. InD’Scribe Conference and Book Festival is sponsored by InD’tale magazine to help connect indie authors and their readers. 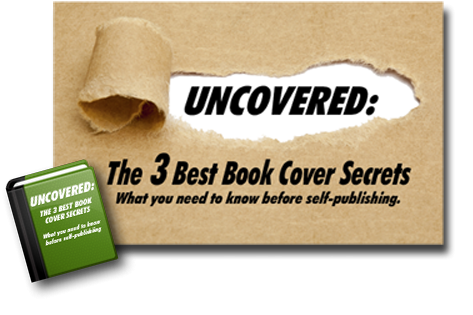 IBPA Publishing University is a premier event for indie authors and publishers. To advance in an indie publishing career, networking is necessary whether it’s on a forum, through email loops, in social media groups, or face-to-face at a workshop, panel, or conference. Just make sure your interactions with fellow writers don’t devolve into a hard-sell of your books. Even if they love your work, your colleagues will appreciate your professional self-restraint. Question: What’s your favorite online source of networking and indie publishing information?